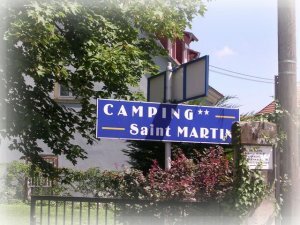 The campsite ' Saint Martin ' is ideally situated on the Wine Route, between Strasbourg and Colmar, at the foot of ' Mont sainte Odile '. Little camping , (25 places), very quiet situation, near from the old town center. 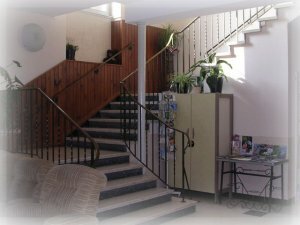 The ' Centre d'Accueil ' is open all year from groups ( 15 persons and more).